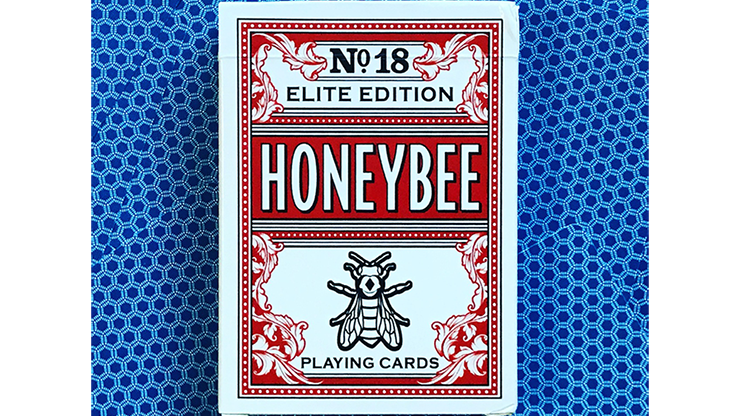 Honeybee Elite Edition brings Penguin\'s acclaimed Honeybee brand into our Elite family. 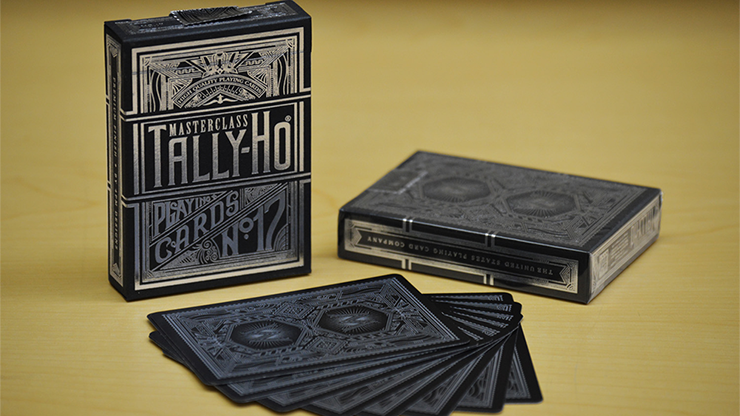 We\'ve combined the beauty and practicality of a borderless deck with the incredible feel of our Elite Edition lineup of decks. 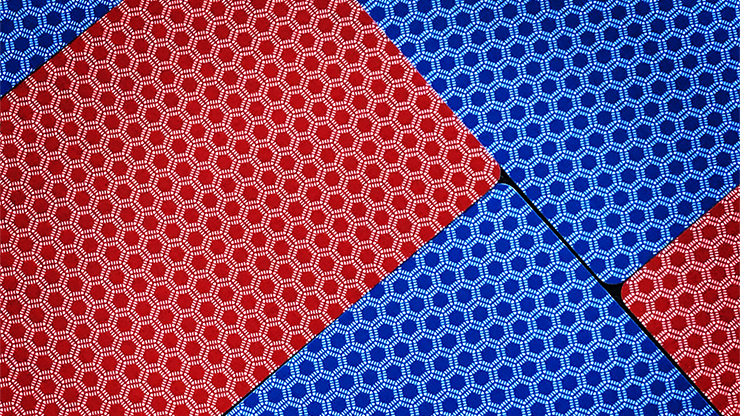 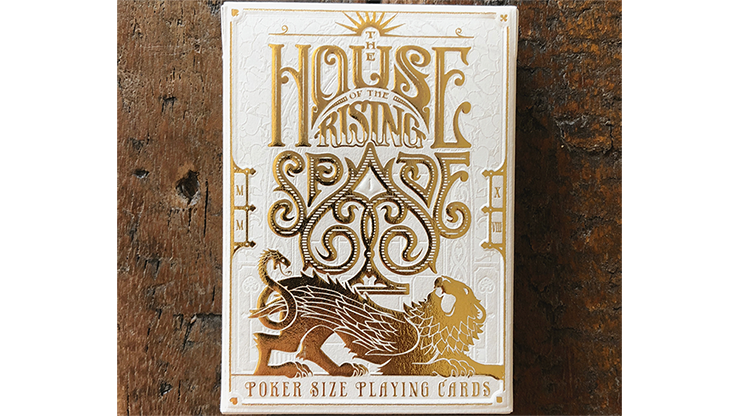 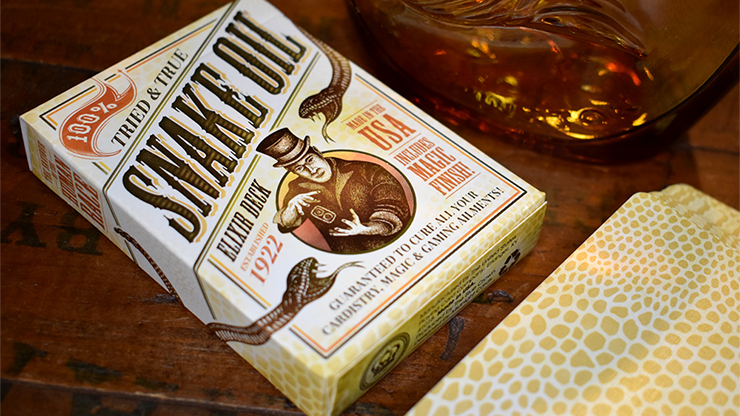 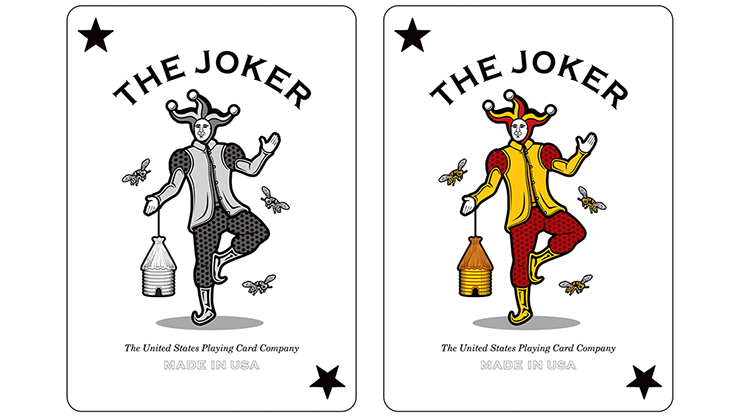 \"I\'ve been using the cards for a week now and they still feel like they are brand new. 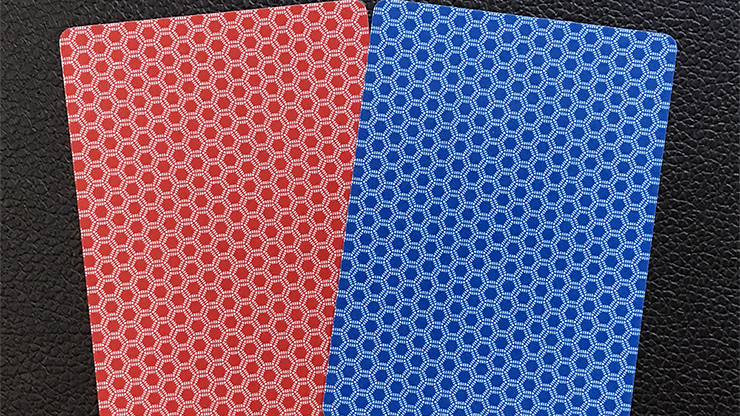 These cards faro shuffle as well as the Turner cards. 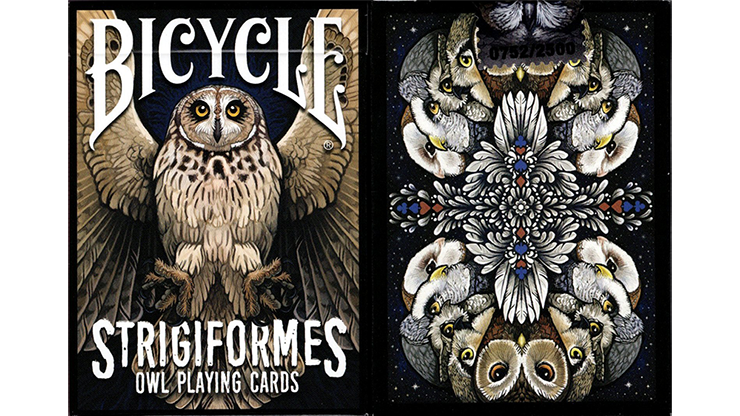 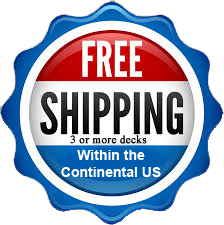 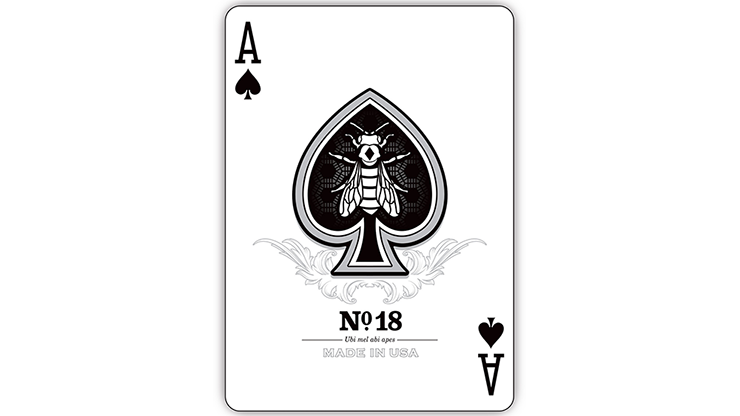 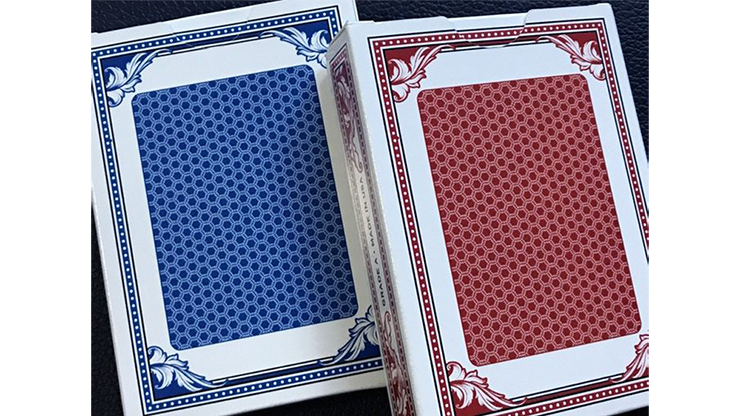 They are very soft to the touch, a good back design that hides any false deal, so it\'s a great deck for the bottom, second, or center dealer.\"
\"Terrific for gambling sleights and cardistry - the back design has the feel of a classic back.\"